Discover the casual elegance of this charming, New England-style Resort hotel. Savor exquisite dining, and explore the pools, lagoons and spas of Stormalong Bay. Sail around Crescent Lake on a rented mini-powerboat, and experience the luxurious comfort of a Club Level Suite. 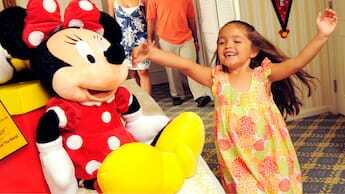 Sharing many amenities with its more formal sister, Disney’s Yacht Club Resort, Disney’s Beach Club Resort is walking distance to Epcot and a convenient boat ride to Disney’s Hollywood Studios. Enjoy a breakfast buffet with some Disney Characters, plus a seafood-and-more dinner feast! Indulge in a massage and exercise on state-of-the-art equipment at this 24-hour fitness center. 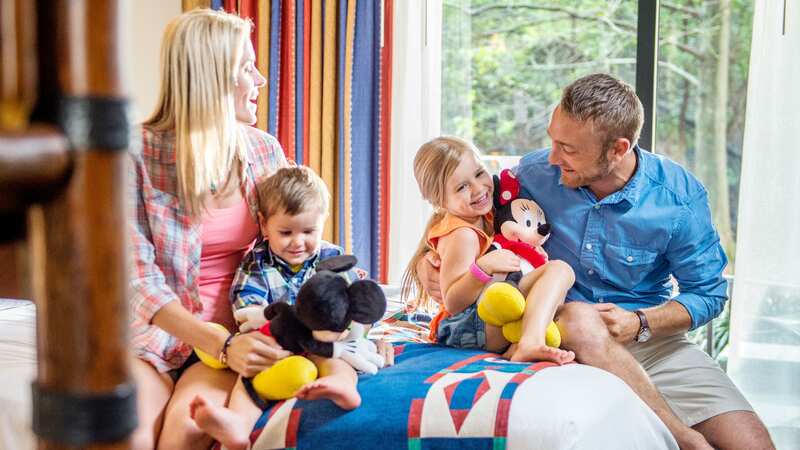 When you stay at Disney’s Beach Club Villas, you’ll enjoy the same benefits offered at Disney’s Beach Club Resort—along with spacious Disney Deluxe Villa accommodations. It’s an outstanding home base for your Walt Disney World vacation.